If you live in miami beach or downtown miami and you are considering renting a luxury vehicle, then you definitely have a wide variety of options. 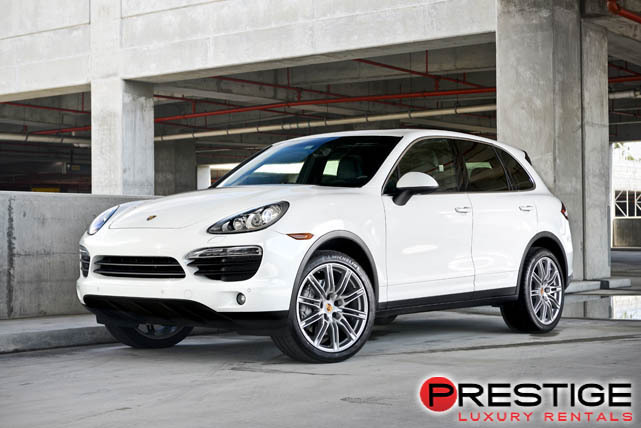 There are a huge variety of luxury vehicles available on the market. 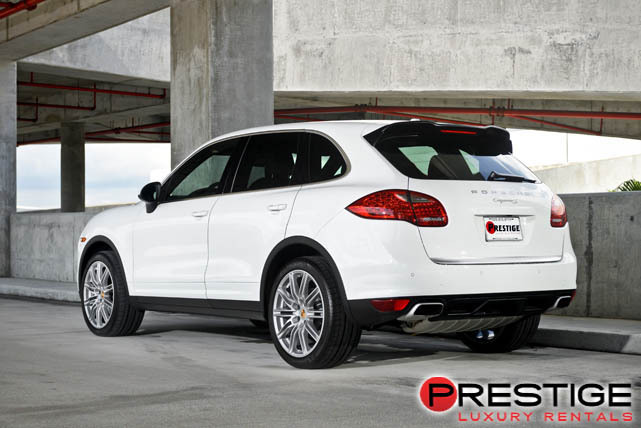 One of the best vehicles available is the Porsche Cayenne. 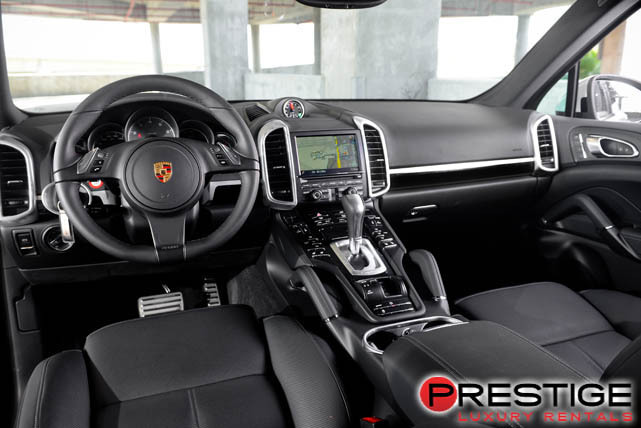 The Cayenne is one of the most luxurious vehicles on the road today and you are sure to love driving the Cayenne S. The Porsche Cayenne S is one of the best SUV’s on the road today. This vehicle has a wide variety of features that you are sure to love. These features are some of the best available today and include the following. 0-60 mph in less than five seconds. 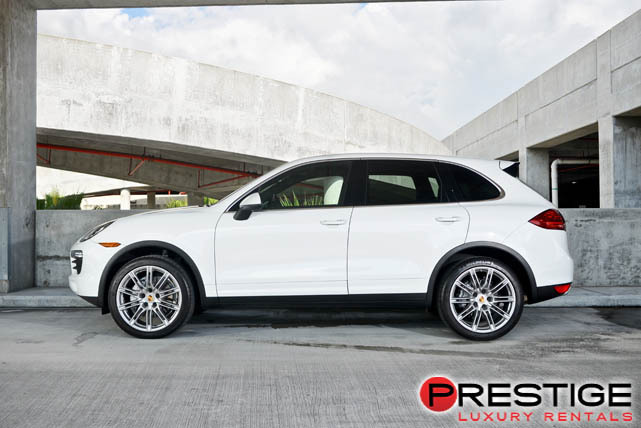 Overall, the Porsche cayenne S is an excellent car for checking out Miami with your friends and family. It has plenty of room for everyone and it also has tons of features. You should rent or hire a porsche cayenne s in miami if you plan on checking out the city of Miami and are traveling in a rather large group. There will be plenty of room for everyone in your party and you will never get lost because there is an in car GPS system.